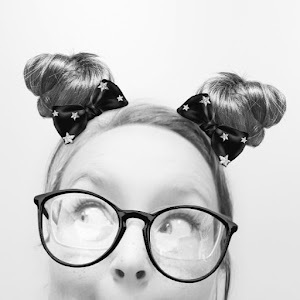 October 7th | Tarot Challenge - Nekaro & Co.
October 7th | What goal should I focus on? 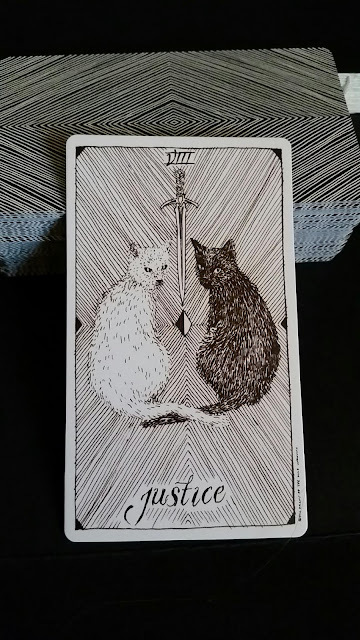 Justice | With tails entwined, two cats look directly at you... waiting for you to choose between them. Which is right and which is wrong? The justice card implies a weight or heaviness surrounding a choice you have to make. Now is not the time to shun the concept of divine balance or karma. All of your choices affect your life and sometimes lives around you... both now and in the future. I'm uncertain of my upcoming choices of goals here. I'm sure they will become clear soon enough.